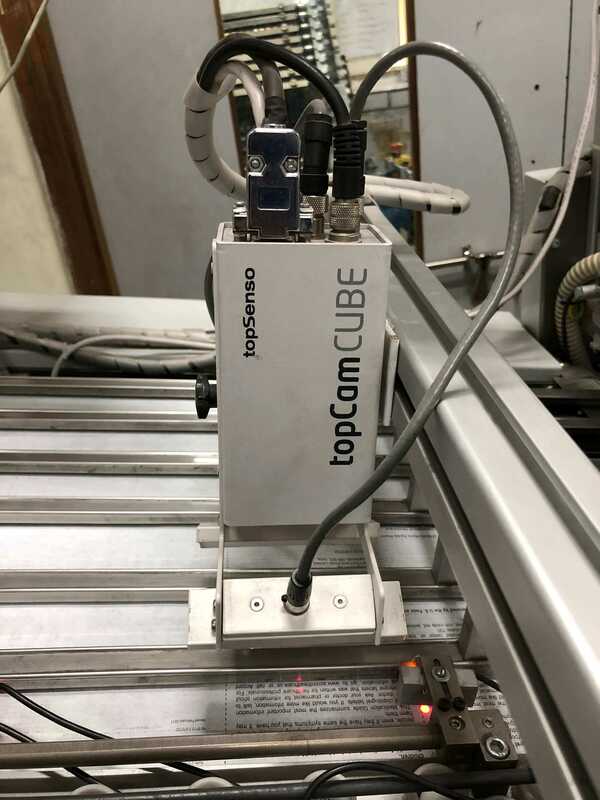 A very efficiently designed system that contains two smart cameras from Topsenso,Germany. This system is used for the verification of the correctness of Pharma Leaflets / inserts and outserts. The cameras are installed on a leaflet folding machine. One camera verifies the upper surface while the other checks the lower surface of the leaflet. Blank sheet / print presence. A particular pattern / sequence of characters (Online Character Recognition). Pharmacode with verification of its value. 1 D Barcode with verification of its value. 2 D Barcode (data matrix ) with verification of its value. 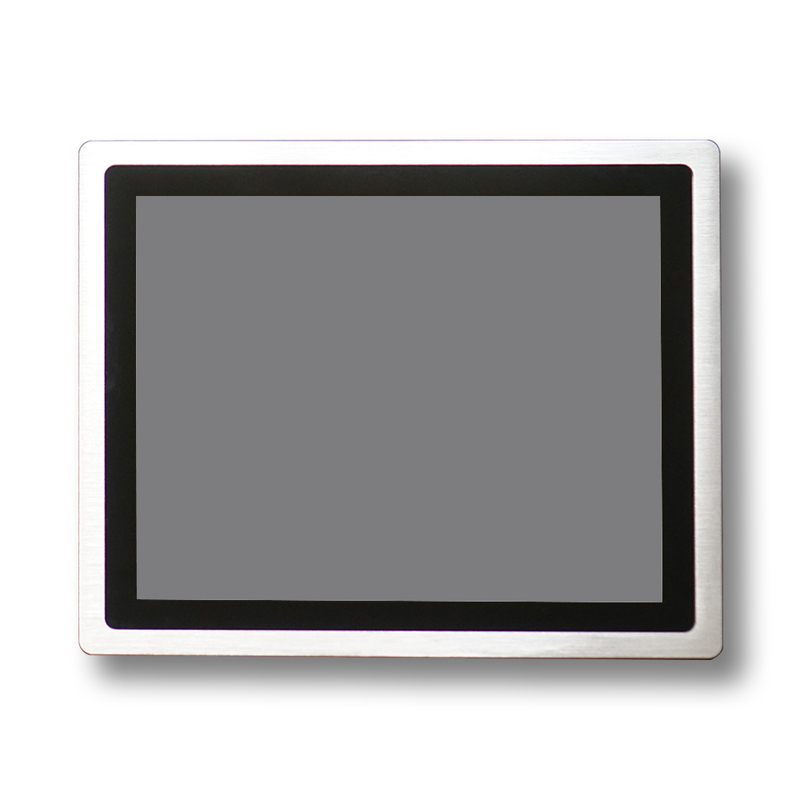 A large 15” display with touch screen. This facilitates the user to set the parameters of the job and the cameras and also view the image taken by the camera. The cameras are mounted on the machine in such a way that the horizontal movement of the cameras is very easy and the vertical adjustment of cameras or sensors required is minimal. Specially designed to suit all the requirements of a document folding machine. Provides confirmation of statutory activities like line clearance, removal of make ready sheets, quality check etc. Provides a complete report of the job with all features mentioned above. Embedded technology with smart cameras. Does not involve any ‘computer system’ with a heavy operating system. Works on windows compact Embedded (CE). Connectivity with the plant server through Ethernet. Can view an enlarged image of the document in “Full screen” mode. 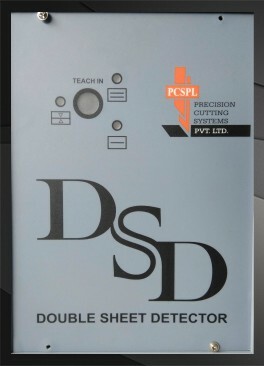 The systems generates a “Machine stop” signal against any defective leaflet passing through any of the two cameras. The operator must acknowledge the error and remove the defective sheet. The defect image is displayed on the screen. In case the machine is equipped with “Ejection” mechanism, the “Dual cam” is capable of ejecting the defective sheet without disturbing the machine running. Also, an additional sensor for output count and ejection verification is also provided to give a clear idea of wastage on the machine.